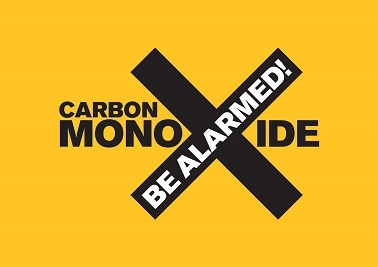 This month I am working with CO Be Alarmed on their campaign to raise awareness of the risks of Carbon Monoxide Poisoning as it's something I've had personal experience and was a scary experience both myself and my family. Each year around 30 people die and 4000 people are hospitalised from CO poisoning which is very preventable by simply fitting an alarm into your home. It's really important to remember that CO poisoning doesn't discriminate and can affect anyone of any age, including children. 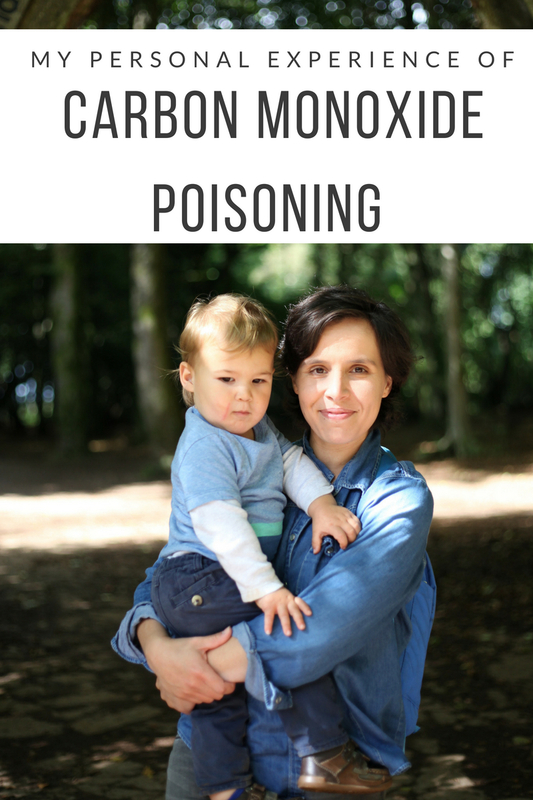 Being a parent the safety of my kids is paramount and while on average parents spend £222 per year on safety equipment a third don't invest in a lifesaving carbon monoxide alarm, which is really shocking statistics if you ask me. Going back to my own experience I want to share it with you so that you can see how easily this kind of thing can happen to you. While studying in Edinburgh in my early twenties, I lived in a great little top floor apartment within walking distance of the city. It was dated but spacious and perfect for my flatmate and I plus the rent was reasonable. Now when your in your early twenties and have flown the nest like many young adults will do this year things like CO monitors is not the first thing that pops into your head when you rent a flat, but it should be so asking your landlord to provide a CO Alarm is essential. I had gone to bed early as I had a huge deadline at college, I had set both my table alarm and phone alarm to make sure I wouldn't oversleep. My flat mate was working late and came back in the early hours and put on the gas radiator in our lounge before heading out again. I remember my clock alarm going off and feeling very groggy and confused but couldn't miss handing in my assignment so somehow manage to drag myself out of bed. It took me a long time to get myself together as I was drowsy and had a bad headache but once I did I noticed the gas radiator in our lounge was on but the flame was out and immediately turned it off (turns out the flame went out but gas was still leaking). I didn't know much about gas and Co2 but knew that wasn't good so I opened the large windows in our lounge to air the apartment out. Somehow despite feeling really groggy, I caught my bus to college. When I arrived and handed my work in my friends noticed I was a bit off and my teacher told me to go home and advised me to call the doctor as I mentioned the radiator. I got home sometime after lunch despite being in the fresh air for a couple of hours I still felt unwell and decided to call the NHS help line number who advised me to go straight to my local A&E and they would be expecting me. When I arrived I was taken straight onto a ward. They had to draw blood from the top of my wrist through an artery, which was painful but that is how they test for Carbon Monoxide toxicity in your blood. The tests came back quickly and confirmed I was suffering from CO poisoning. I was put onto 100% oxygen straightaway, luckily a few hours I started to feel a lot better and quickly recovered from my experience physically but mentally I was very shaken up. I did want to go back to my apartment and the first thing I did was purchase a CO alarm, as well as banned the use of any of our gas appliances in my flat. Days, weeks and months later I replayed what had happened, what if I hadn't woke up, what if the worst had happened? So many what ifs! This experience made me realise first hand how dangerous gas is and it's something I will never forget and wouldn't want anyone else to go through. 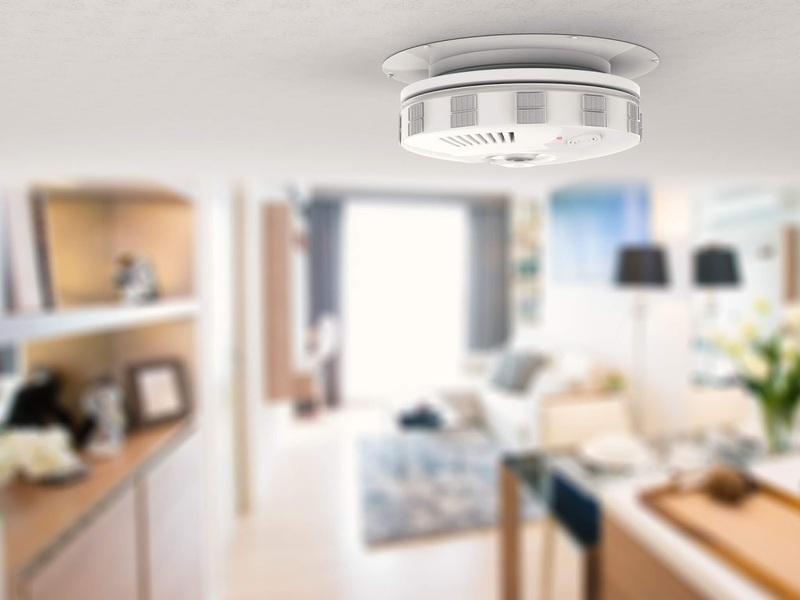 Also with so many young adults finishing their A-levels this year and heading off to University, it's not only a must to have a CO alarm in your own home but also in your children's places of residency. I was lucky but every year there are around 30 people who are not! I believe that CO alarms should be as important and essential to your home as fire alarms are and as a parent I need to have that peace of mind every time I go to sleep. CO Be Alarmed have also put together a short video of the ABC rules of keeping safe when it comes to CO poisoning and I encourage you to watch it and keep your family safe - Watch Video Here . 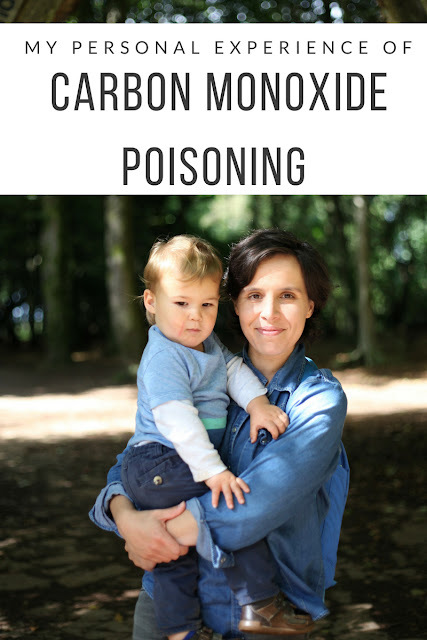 I have written this in partnership with CO Be Alarmed to help raise awareness of CO poisoning and how it can be prevented. What a scary experience! I don't tend to worry too much at home because I know everything is regularly serviced and being an larger, older house it's well ventilated and airy. I do worry about when I go on holiday though and I should remember to pack my alarm. Such a scary experience. Everyone should be safe and ensure we all have fire alarms. This is such a good idea! My aunt and family had an incident with CM leak and they were lucky that they realised the symptoms to get to the hospital in time. Really think all houses should have this. Gosh how scary! I also have experience with carbon monoxide poisoning, my parents were very nearly fatally involved with it in their motorhome and for that reason we have alarms everywhere! What a terrifying experience! It is so important to be aware of the signs. I remember at Uni they were so hot on making sure everyone had a Carbon Monoxide alarm in their accommodation. Everyone should have one. Thank you for spreading awareness of something so important. Oh my goodness, I am sorry to hear about your experience with carbon monoxide. We had an alarm at our old house and I just realised that we don't have one at the new house. Thanks for the reminder. I heard many stories like this where people have inhaled huge amount of Carbon monoxide. It is quite scary. We all need to raise awareness about the issue.